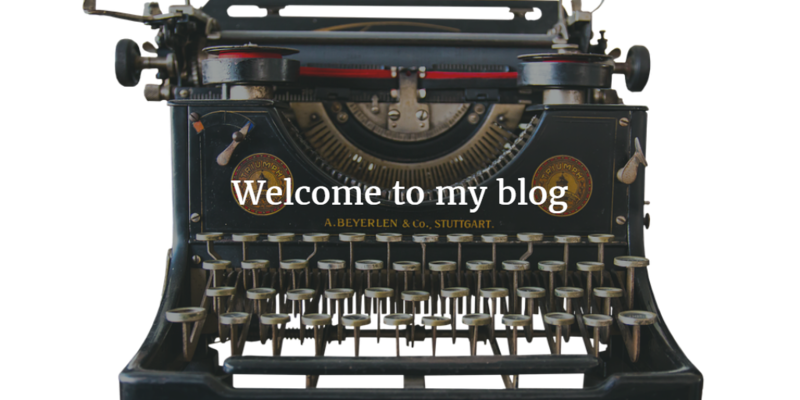 A warm welcome to my blog and I really hope you enjoy my posts. I’ll cover three areas. The first is writing – how to make your food and cookery writing as good as it can be. You can expect plenty of insider tips and techniques because I’ve earned my living as a writer all my working life. The second is, no surprise, food. Current obsessions include eating well for less, avoiding food waste, cooking with beans and pulses, and Middle Eastern vegetarian food. These posts will be sporadic i.e. as and when I feel like putting them on. The third area I’ll be posting about is how to enjoy good food every day and write about it and cook all the time without ending up a fat food writer. As I get older, I care less about looking hot in a bikini and more about how I’d manage to walk the Cornish coastal path after a knee replacement. I don’t want one! I’ll be sharing tried-and-tested weight management tips which have worked for me and which I originally gathered for a book. If you find any of them helpful, please let me know and add your own. Please make lots of comments. Please be nice.